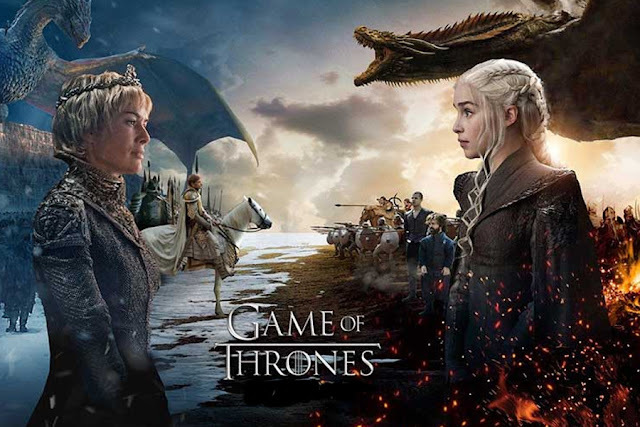 Game of Thrones has long featured a rotating cast of characters, characters who have come in and out of play throughout the drama's epic run. One missing—and fan-favorite—charact­er will return to the fold for the upcoming final season. We're talking about Ghost, people. Yep, Jon Snow's direwolf will return in a major way in the eighth and final season. "Oh, you'll see him again. He has a fair amount of screen time in season eight," Joe Bauer, the visual effects supervisor on Game of Thrones, told HuffPost. Viewers last saw Ghost in season six. As for what he's been up to and what kind of action he gets into in season eight, that remains to be seen. "He's very present and does some pretty cool things in season eight," Bauer teased.